We have spent the past 6 weeks in particular hoping and praying for My father-in-law, Jimmy, to make a turn towards what we think is “good.” Researching. Praying. Hoping. We know what we have wanted and also trust in a God that sees the whole story even though it hurts. 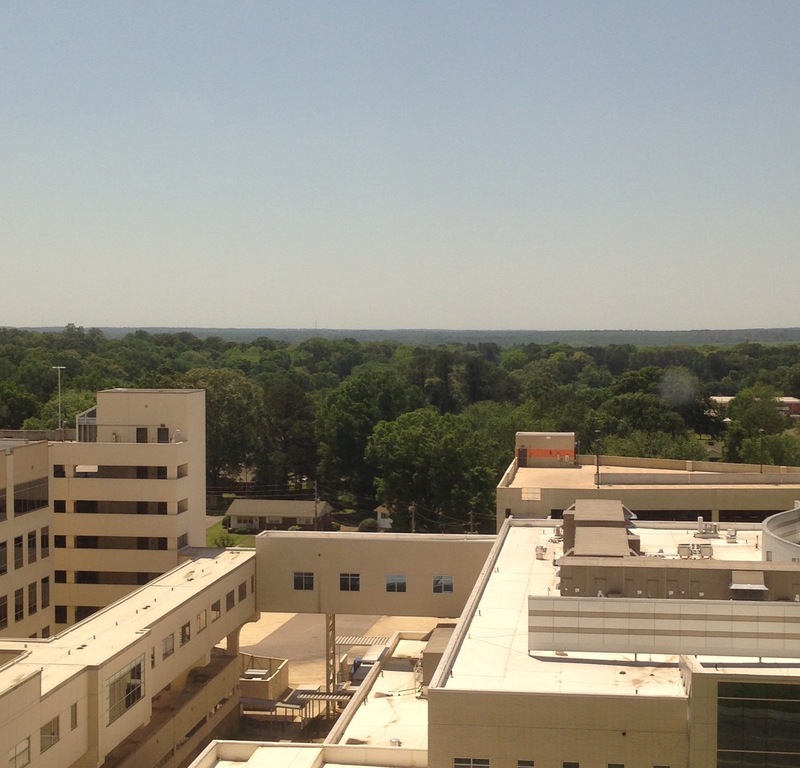 I am here, Saturday morning, on the 9th floor of the hospital- looking past the hospital roof tops and out over the lush green treetops of spring. Our city looks so tranquil. I imagine people are headed for a morning jog, or a Saturday morning doughnut “run,” going to garage sales perhaps, or maybe a trip to the farmer’s market. The children are taken care of for the day. And I am reflecting on Jimmy’s life. He has been Blake’s amazing business partner for nearly 21 years. The support he has provided to Blake has been a treasure indeed. Jimmy has also been a mentor spiritually to us. He has given countless hours to our church as an elder and layman. He gives us guidance as needed- all the while letting Blake grow up and “cleave” to his own wife and children. What wisdom he has shown. Another trait I have loved watching in Jimmy is his enthusiasm! It’s contagious too. 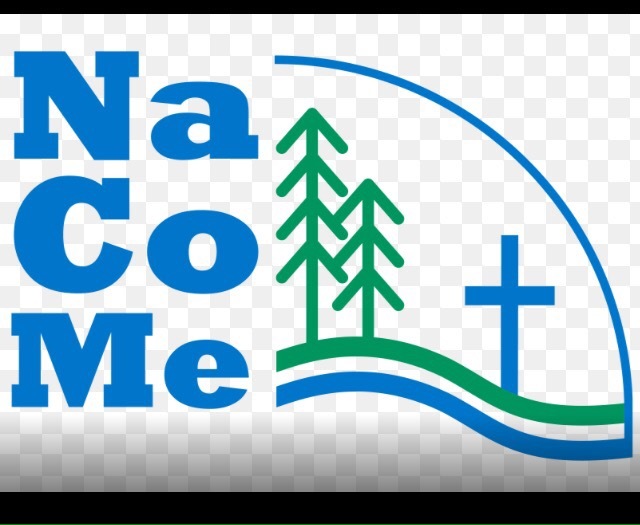 I can remember him wanting our church to go to family camp at a place called Nacome. He ﻿made it happen and we are still telling of baptisms and crawdaddy catching stories from those times. I have heard more stories than I ever dreamed of about him inviting folks to Windy Gap since that is the very place God used to awaken his need for a relationship with Christ as Susan wrote in her amazing post. And lest I forget his enthusiasm to allow 100+ nerf participants crowd their house each December 23 for many years as Blake and Paul would host the N.A.N.P.P.F.C.I.T. It has been incredible to also witness what good friends he has. He is a good friend to so many. A friend that some wait a life time to have. As we sit next to him in these final days and hours it’s sobering. Time is still. Jimmy is serene. His hope is in heaven. And ours is too. Next > One Year, Baby! This is a beautiful tribute, Catherine. 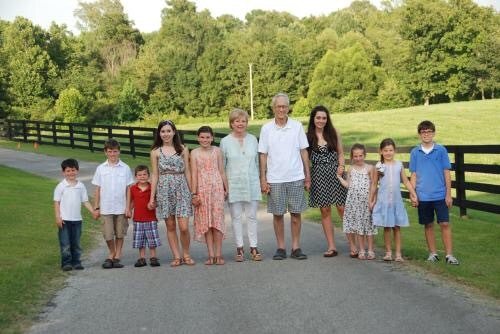 Mr. Jimmy was a blessing to so many people, and we are grateful to have known him. We are praying for all of you as you grieve and celebrate his life. Love and hugs! Beautifully written. I’m so sorry for your loss, Catherine. I’ll be praying for your family. Isn’t it a blessing to know that we don’t have to grieve as those who have no hope? Grieving is still breathtakingly painful, but it’s comforting to have the blessed assurance for a hope and future. Thank you, Nicole! What a wonderful reminder.